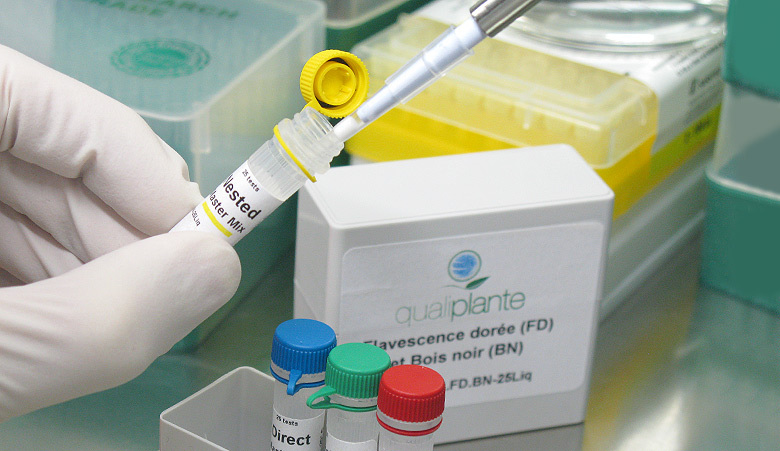 More than a few days to enjoy our exceptionnal promotion on Triplex Real-Time PCR kit for the detection of Flavescence dorée and Bois noir. Do not forget to order before the 15th July: 15% of discount and shipping costs offered! 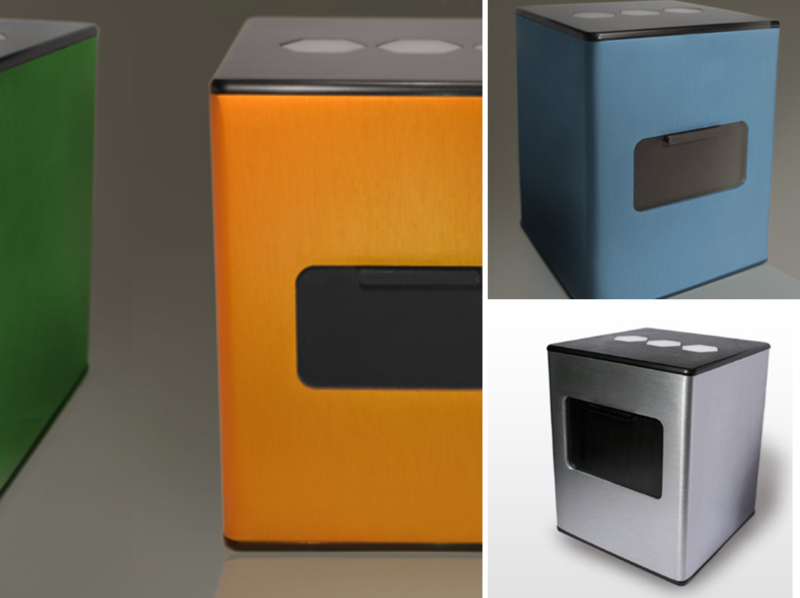 Consult our new offers to take advantage of the NEW bCUBE, revolutionnary miniaturized thermal cycler. Doing molecular testing has never been so cheap and easy! New bCUBE v2.0 is finally available! The very new version of bCUBE and bAPP are available! Doing molecular testing has never been so easy. 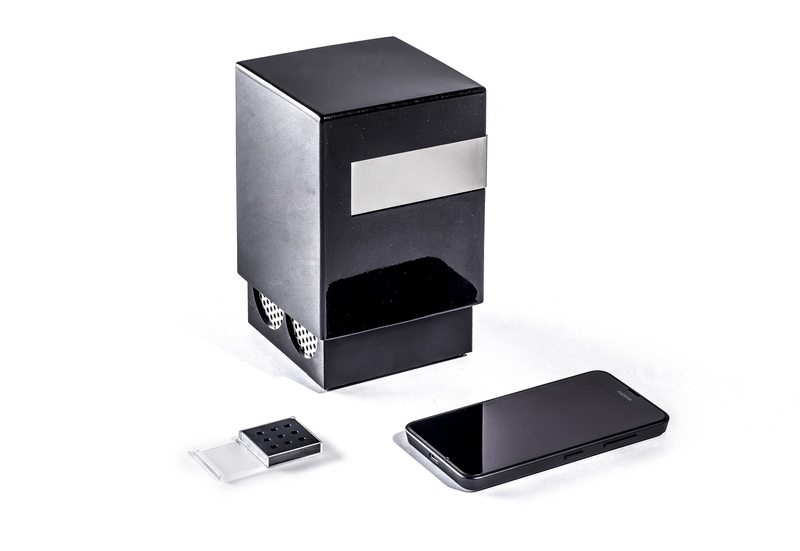 Be smart, use bCUBE v2.0! 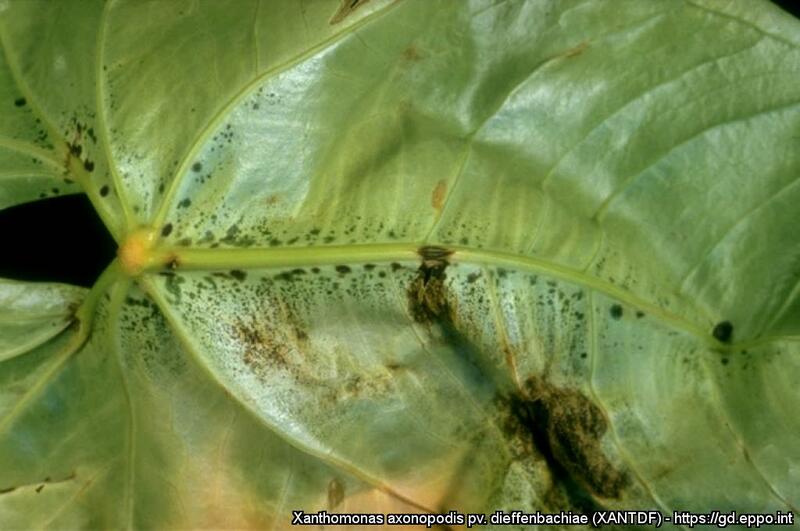 Read the paper published in “Réussir Fruits & Légumes” on Qualiplante complete offer for in-field plant disease detection. 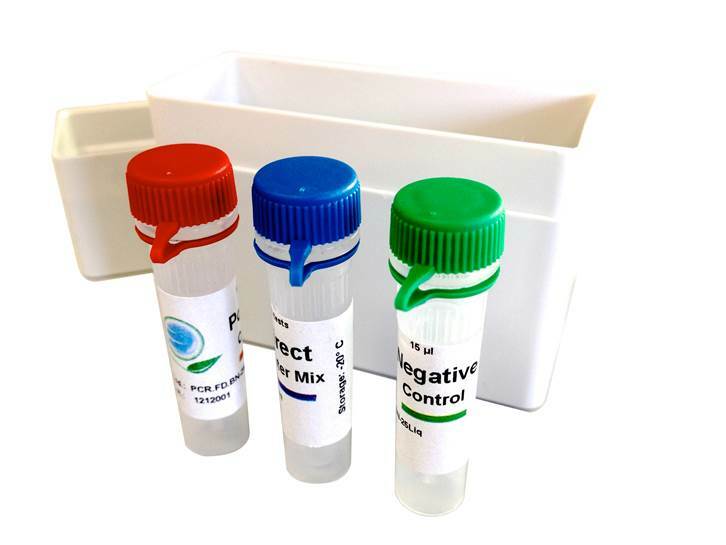 In order to discover our range of kits for the detection of grapevine viruses, we offer to you 5% of discount for the purchase of 3 kits of 100 rxns and 10% of discount for the purchase of 5 kits of 100 rxns.